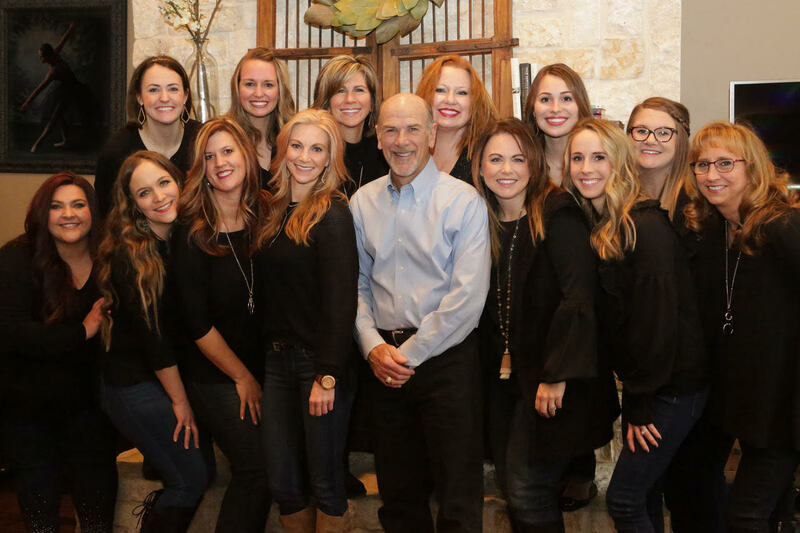 Meet Our Team | Allen, TX | David Toney, D.D.S. 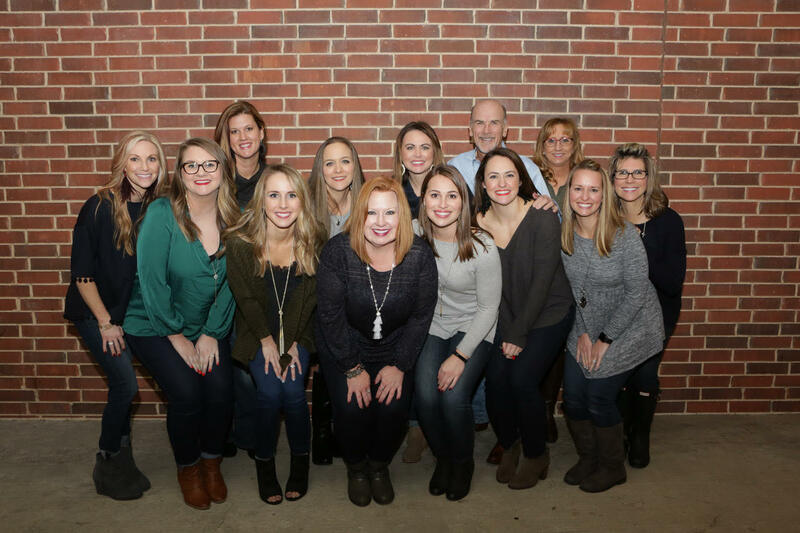 Our amazing team of experienced and dedicated dental professionals are committed to taking care of your beautiful smile and providing you with an exceptional experience. We are extremely passionate about making your visits rewarding, informative and making you feel truly special and appreciated. Our commitment to developing meaningful relationships with our patients and their families is the foundation for everything we do. 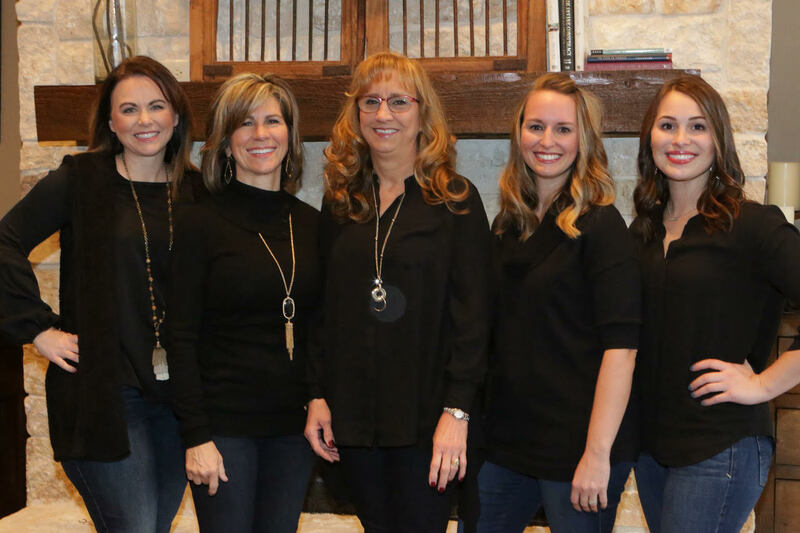 From scheduling your appointments, to discussing treatment recommendations, to following up with you after dental procedures, we treat our patients just as we would treat our family members with integrity, personalized care, trust and exceptional service. Since the opening of his practice in 1986, Dr Toney has logged over 500 hours of continuing education so he can provide a level of care that meets the highest standards of excellence. His dedication has distinguished him among his patients and his peers. Following your dental visit, we want you to walk away feeling as if you’ve been treated like a family member. Our staff values our patients as individuals, not just as dental cases. 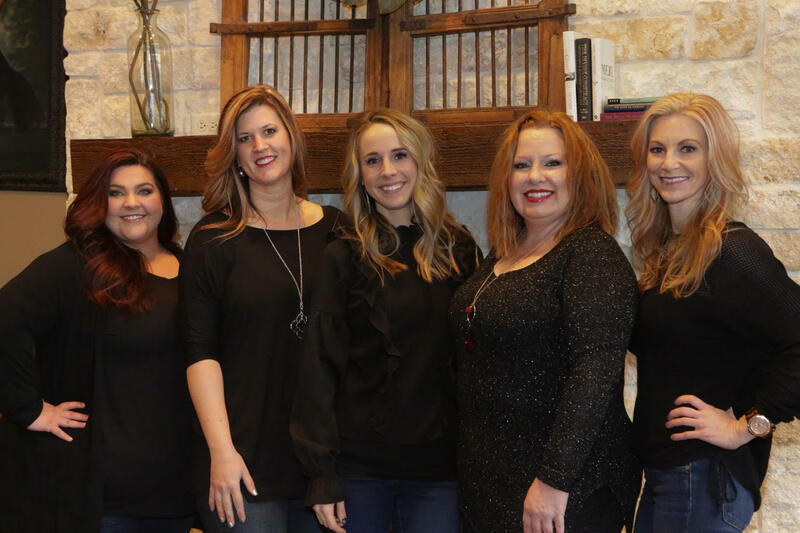 We will take the time to get to know you and your unique needs and work with you to find the best treatment for you. Since no two smiles are alike, we never apply a one-size-fits-all approach. In fact, Dr. Toney and his team will develop a treatment plan just for you. We’ll explain every step and answer your questions so you can feel confident when making decisions about your oral healthcare. Earning your trust helps us ensure your comfort and satisfaction. That is why we stand behind everything we do. We encourage our patients to voice concerns and questions before and after their procedures. An informed patient is a wise patient. Remember, we want to keep you smiling. 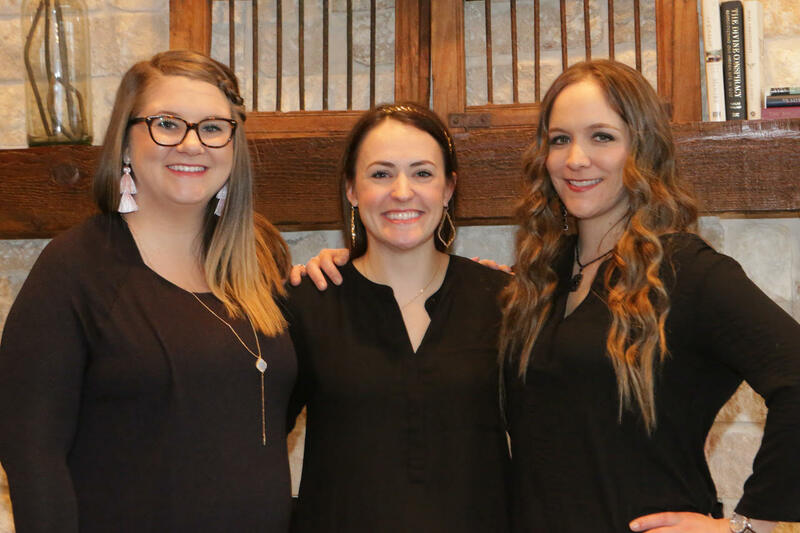 We know you have choices in selecting dental care, so when you walk through our doors, we’re committed to providing a level of service that will keep you coming back. While most of our patients reside in the Allen, McKinney, Frisco, Plano, Lucas and Fairview areas, some of our patients who have moved away continue to come back from as far as Austin, Hawaii, North Carolina, California, and even the Bahamas, Saudi Arabia and Argentina. Many of Dr. Toney’s patients have been with him for over 25 years. We hope to build a relationship just as strong with you and your loved ones.